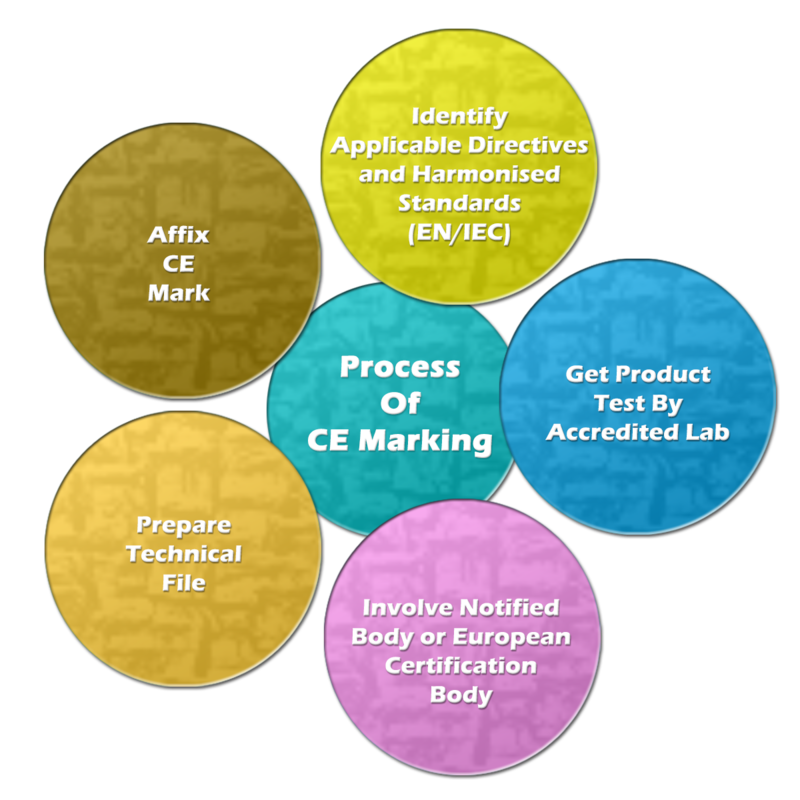 However, not all products must bear the CE marking, only product categories mentioned in specific EU directives on the CE marking. if stipulated in the directive(s), had it examined by an independent conformity assessment body. It is the manufacturer’s responsibility to carry out the conformity assessment, to set up the technical file, to issue the declaration of conformity and to affix the CE marking to a product. Distributors must check that the product bears the CE marking and that the requisite supporting documentation is in order. If the product is being imported from outside the EEA, the importer has to verify that the manufacturer has undertaken the necessary steps and that the documentation is available upon request.